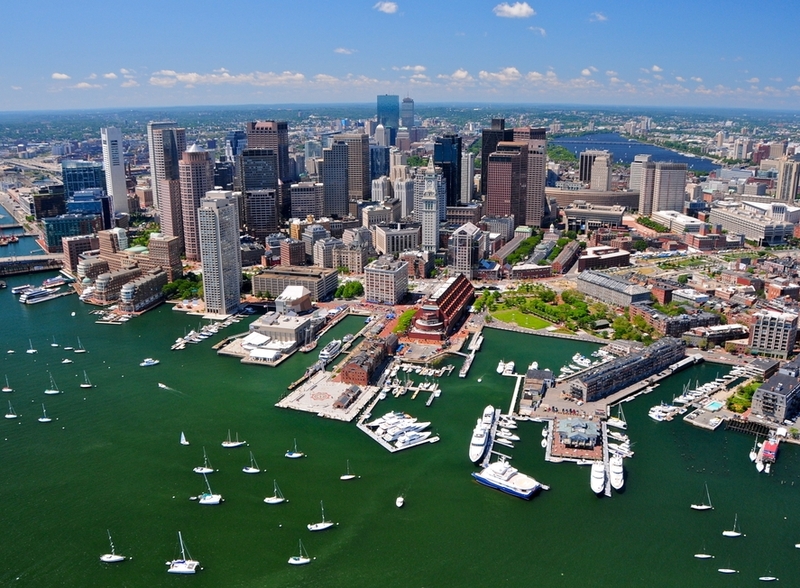 Arrive at Logan International Airport and proceed independently to your hotel where you will meet your ATI Tour Director in the evening. 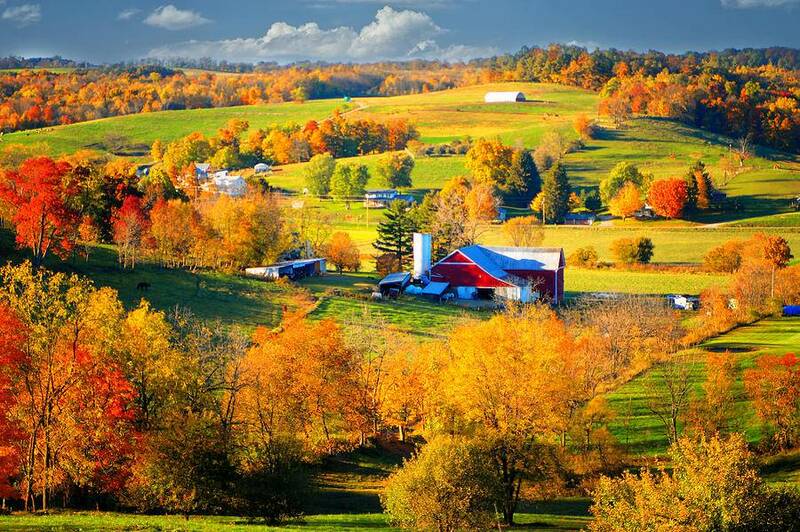 This morning travel through the rural New England states of New Hampshire and Vermont on your way to Canada. You will pass through small picturesque villages and the White Mountains, particularly beautiful during the fall foliage. You'll cross the international border to enter the Canadian province of Quebec. Perhaps visit an authentic maple farm and this evening, take the opportunity to sample some of the celebrated French Canadian cuisine (optional). Begin the day with a tour of Quebec City, the French capital of the province and a UNESCO World Heritage Site. Highlights include the Quebec Provincial Parliament Building and the Citadelle. 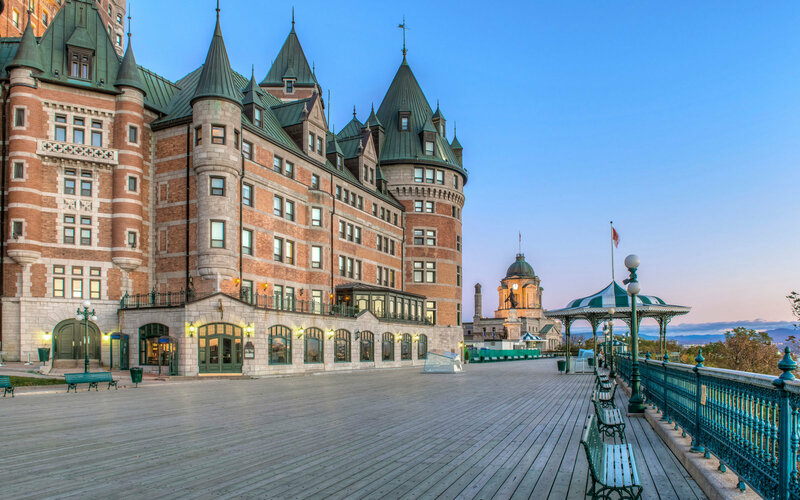 Then enjoy a walking tour of the walled city, where you will see the Chateau de Frontenac, as well as unparalleled views of the Saint Lawrence River. Then you may want to enjoy a finishing pastry, baguette or candy treat, and if time allows, may we suggest a visit to Rue du Tresor before departing to Montreal. Upon arrival, go on a tour of Old Montreal, the area known as the "Vieux Port," with stops at Place Jacques Cartier and Notre Dame Basilica. 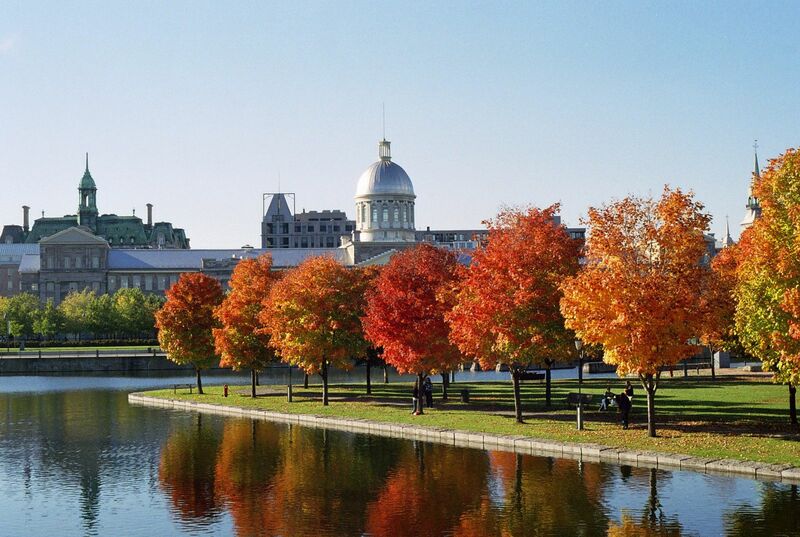 Depart Montreal for the capital of Canada, Ottawa. This vibrant city of parks and flowers boasts one of the most impressive parliament buildings in the world. In the afternoon, continue along the 1,000 Islands Parkway to the largest English-speaking city in Canada, Toronto, located on the shore of Lake Ontario. Join an optional excursion on the St. Lawrence River and explore the magnificent scenery on a relaxing cruise. 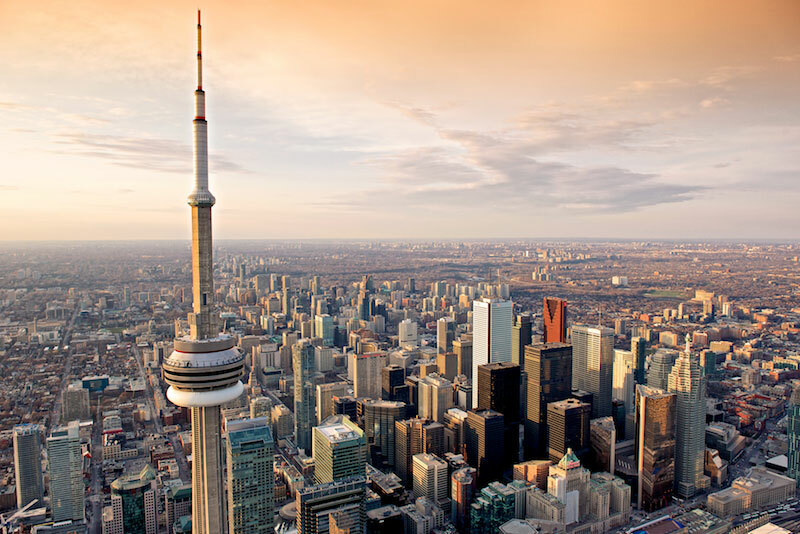 Begin the day with a drive through Toronto's impressive collection of modern skyscrapers, most notably, the CN Tower, one of the world's tallest free-standing structure (1,815 ft. /553 m). Do you dare to stand on the glass floor located more than 300 meters above Toronto (optional)? Continue along Lake Ontario, crossing the Welland Canal, before arriving at Niagara Falls, where you will be amazed at this natural wonder. 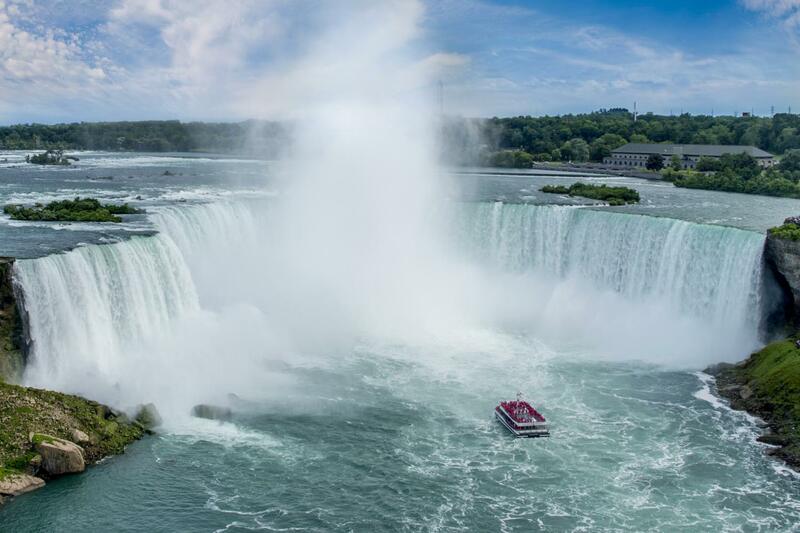 Stroll along Table Rock, see the unique Floral Clock and view the thundering water of the Horseshoe Falls. Perhaps take an optional tour on the renowned Maid of the Mist boat ride at the base of the Falls. Today ride through the rolling farmland of upstate New York, known as the Finger Lakes Region, and enter the Keystone State of Pennsylvania. This afternoon, visit the historic Gettysburg Civil War National Battleground, site of the largest battle ever fought on American soil, and the place where President Lincoln gave his famous address in 1863. Travel along the Susquehanna River to South Pennsylvania for overnight. Ngày 7: Amish Country - Washington, D.C.
Travel through rural countryside to Pennsylvania Dutch Country. Visit an Amish Museum and see their 300-year-old tradition of simple living (admission included). The Amish people live in a world that stopped in the mid-1850s. They use no electricity, mechanical devices, or modern equipment. In the afternoon, continue to the nation's capital, Washington D.C. 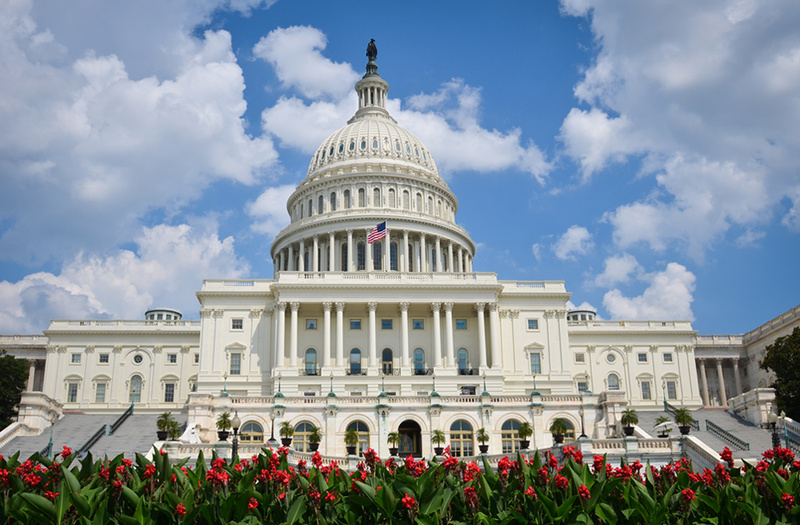 Enjoy a city tour with such highlights as the U.S. Capitol Building, Supreme Court, Library of Congress, the F.B.I. Building, Washington Monument, Lincoln Memorial, the White House and Arlington National Cemetery, site of the JFK Memorial. Spend the remainder of the day exploring some of the many museums comprising the Smithsonian Institute or simply stroll the banks of the Potomac River. Transfer to New York via Philadelphia. It is the birthplace of a nation and you will stop to see Independence Hall and the Liberty Bell. Your tour ends in midtown Manhattan upon arrival at our post-tour hotel at approximately 18:30 hours. An ATI Tour Director will be available to assist in arranging individual transfers to the airport for the departure flight, if leaving tonight. 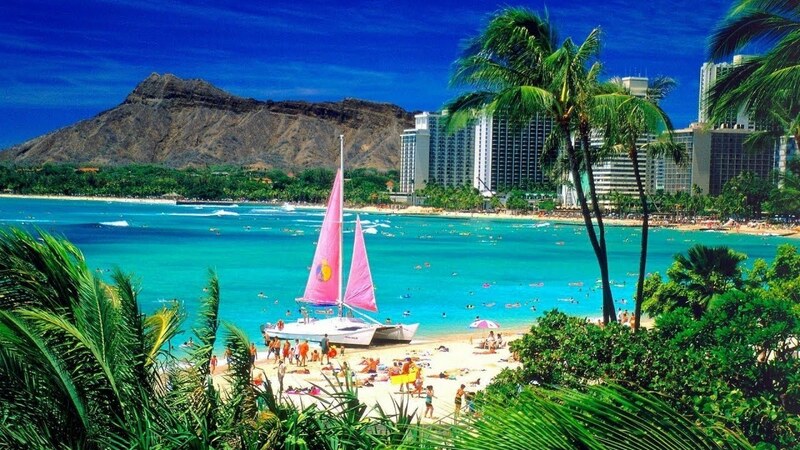 - Comprehensive city tour of Washington, D.C.
- See the Lincoln Memorial and “go back in time. - Taxi: Independent taxi service is available to transport passengers from the airport to their hotel. Approximate fare should not exceed USD $55, plus any toll charges that may apply. Passengers should secure rate before hiring. - Day 1 (Sunday): Upon arrival, passengers should check-in at the front desk of the Marriott Quincy and identify themselves as participants of ATI’s The Grand East/Patriot Trails Motorcoach Tour. In the late afternoon, passengers will be contacted by ATI’s Tour Director. - Day 2 (Monday): ATI’s Patriot Trails Motorcoach Tour departs for Quebec City at 7:30 am. Passengers should meet ATI’s Tour Director in the lobby of the Marriott Quincy with their luggage at 7:00 am. - Day 9 (Monday): ATI’s Patriot Trails Motorcoach Tour concludes upon arrival at Holiday Inn New York City - Times Square at approximately 5:00 pm. - Seat-in shuttle and independent taxi service is available to transport passengers from their hotel to the airport. 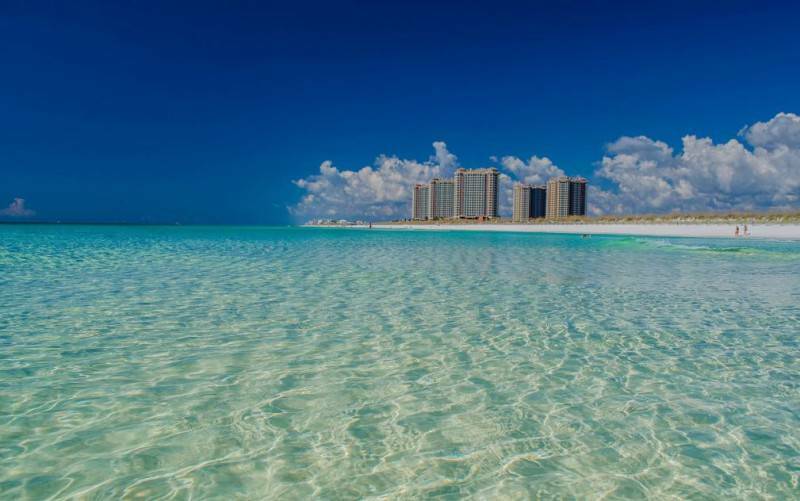 If needed, ATI’s Tour Director can assist with securing transportation to the airport.